Colours are not just colours. They are a great indicator of your personality, and the colour that you choose to paint your house in says a lot about your personality. Not only that, the colour of the walls in your home also affect your mood. When we choose a colour for the walls of our houses, we don’t really pay much attention to the fact that this decision may have an impact on our day to day mood and thoughts. And this is the reason why we should give a lot of thought while we decorate our house. So, let’s move forward and explore the meaning and impact of some common colours. Green is a colour which is considered the most peaceful to the eyes and brings a relaxing feeling; not implying that the colour is dull, because it is a great combination of joy and calm. 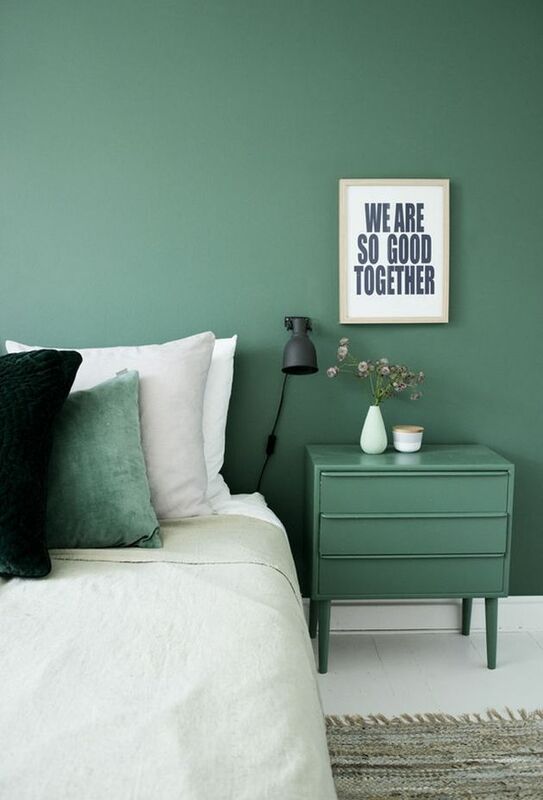 The best thing about green is that it suits every room. Yellow, the colour of the famous “smiley”, is the colour of joy. It blends in well in some places of your house, like the kitchen and the living room. Using yellow in halls and entrance is a very clever choice as it gives rich look to your house. 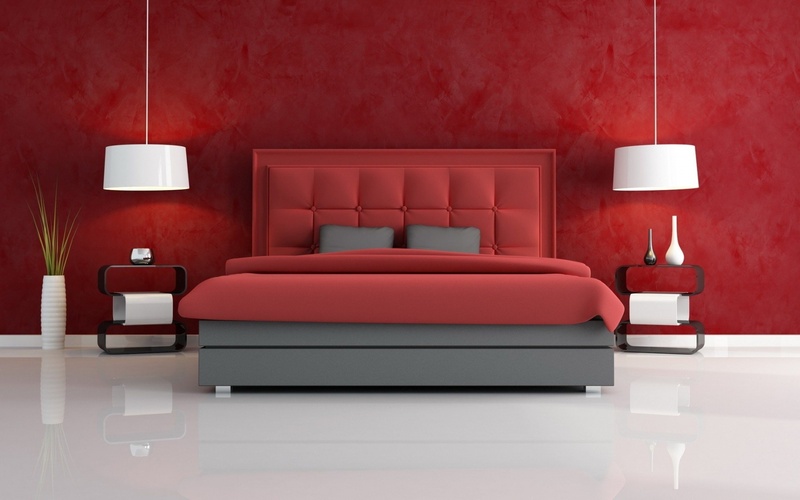 When you are in a room which is painted in red, you feel energetic and the colour has something to do with it; red can raise the energy levels of a room. It is a great choice for a room where you wish to fuel the excitement, like the bedroom. Blue, a colour often suggested for bathrooms and bedrooms, is a colour of serenity and relaxation. It is even said to bring the heart rate and blood pressure down. 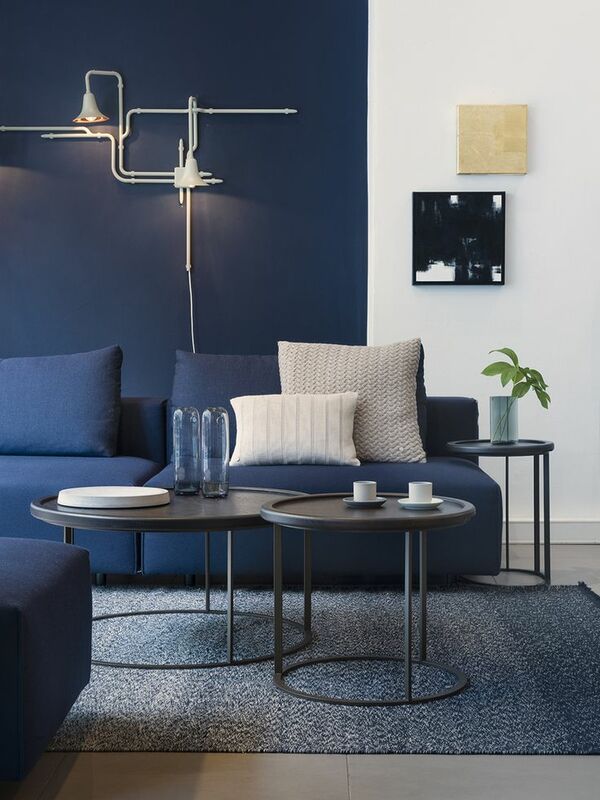 A lighter shade of blue looks unbelievably pretty and is easy to play around with, in terms of furnishings. Orange is a blazing colour that evokes the feeling of excitement; it also makes people enthusiastic. This is the reason why this colour is “tailor made” for an exercise room. This gorgeous colour, however, does not really go well in the bedroom or the living room. 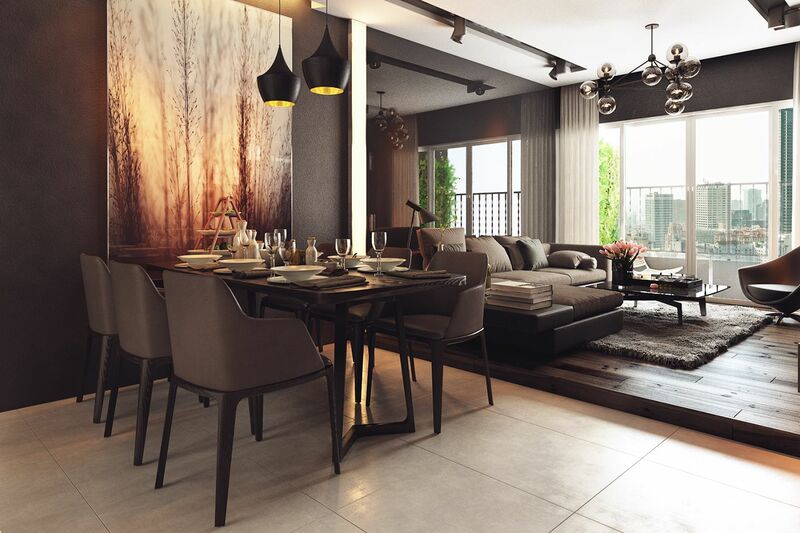 Neutral colours, like white, gray, and brown are many people’s choice when it comes to painting the interiors of their houses. But honestly, these colours in themselves look rather plain. When you combine some other elegant colours with them, they create wonder. These colours appear to be quite sophisticated as they are very pleasing to the eyes and calm things down. 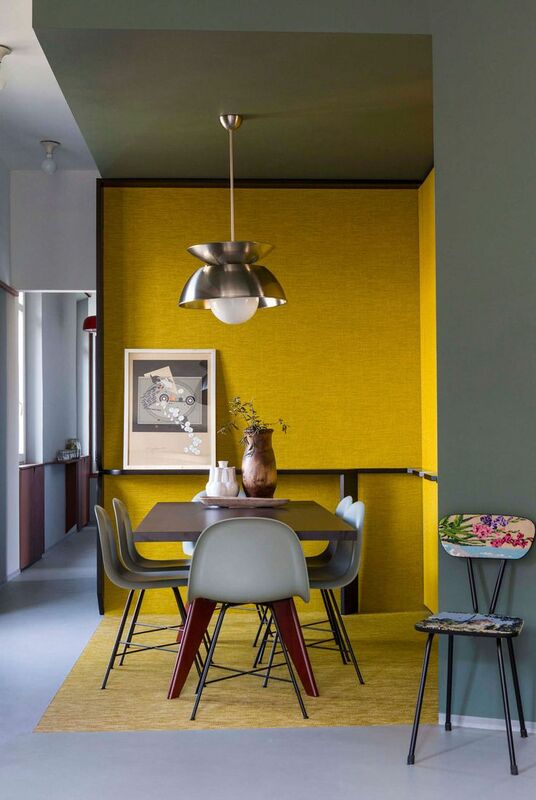 We understand that the “in” colours of the interior decoration world keep changing, but you should not let that stop you from choosing the colours that brighten up your day. 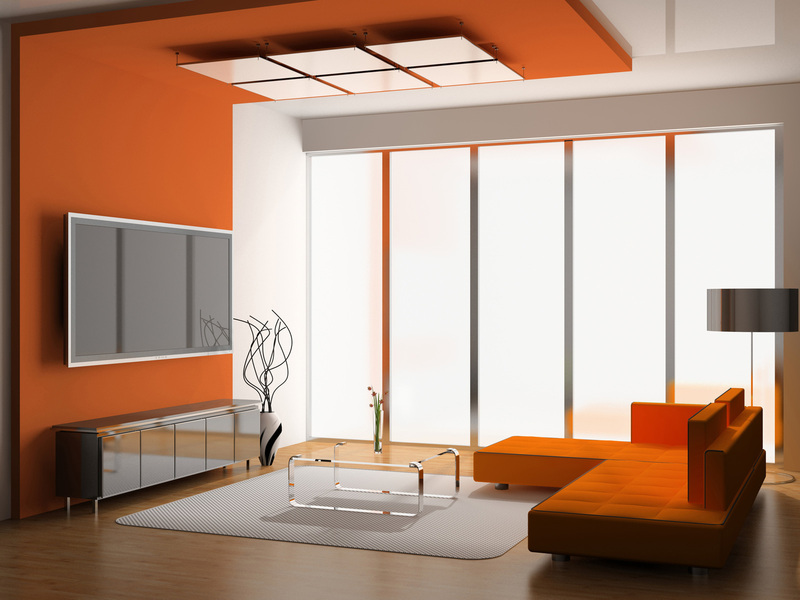 We also feel that the colour of your house should speak clearly about your preferences and personality. So, think and discuss in depth, before you choose the colours of your house.